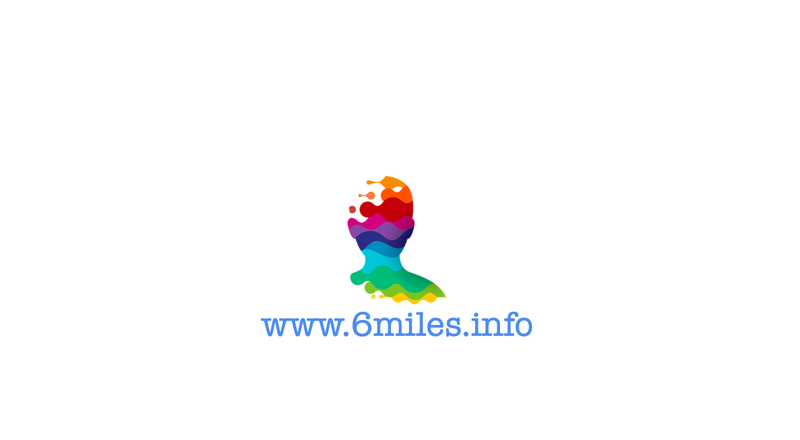 6milesinfo will help to make your website famous on the internet, Which allows your site to get more visibility, organic traffic and index on the first page of search engines. 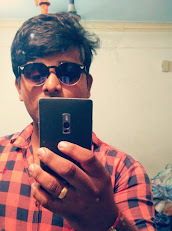 We are offering free social media posting one month for our clients who buy SEO Services. 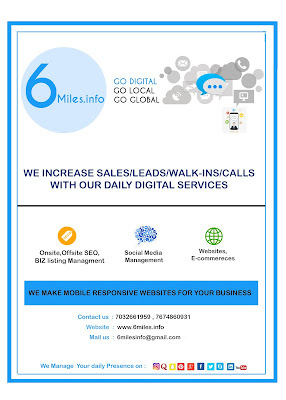 We increase sales/leads/calls and walk-ins, with our daily digital services. 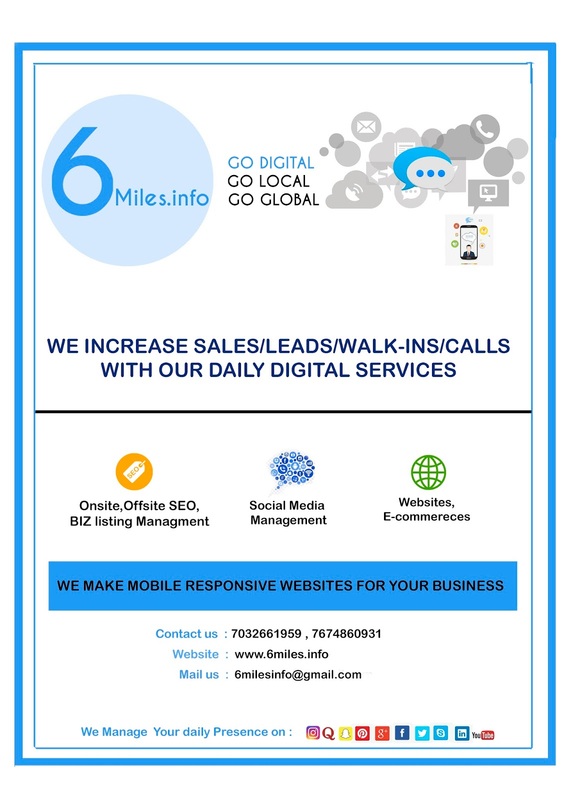 We make the responsive websites for your business.